There’s a Not The Nine O’Clock News sketch from 1982 where Griff Rhys Jones utters the wonderful line about the British Museum “…it’s a sort of large container of treasures, rather than a treasure itself…” That line has stayed with me for nearly 30 years, and describes my feelings about libraries. Are they beautiful things in their own right, or just somewhere to keep beautiful things? What is their importance to me? To society? These questions returned to the forefront of my mind a couple of years ago, when the libraries on the Wirral (where I live) were threatened with closure. Me and libraries – we go way back. Best mates, we are. I grew up in North Wales and Liverpool in the 1970s, and was incredibly lucky to be surrounded by a lot of books. My dad had a science fiction collection that would make any geek jealous, and my great Aunty had stack after stack of yellowing paperbacks and gradually softening hardbacks in her Port Dinorwic attic. I soon came to realise that SF and papermould weren’t really my thing, and so as soon as I was able, I got a library card. Cliché alert: a whole new world opened up for me. I wasn’t what you would call a solitary child, but I did like to hide away with only a book for company. Birthdays and christmas meant two things for me: books and records (my life with music is a whole other blog), but not having an awful lot of money meant I relied on the public library to provide my reading matter. It wasn’t until I was older that I really began to appreciate how imortant that was. Ordinary working-class kids could have access to books that would thrill, inform, scare, tickle, educate, annoy, upset, confuse, delight and amuse in equal measures. 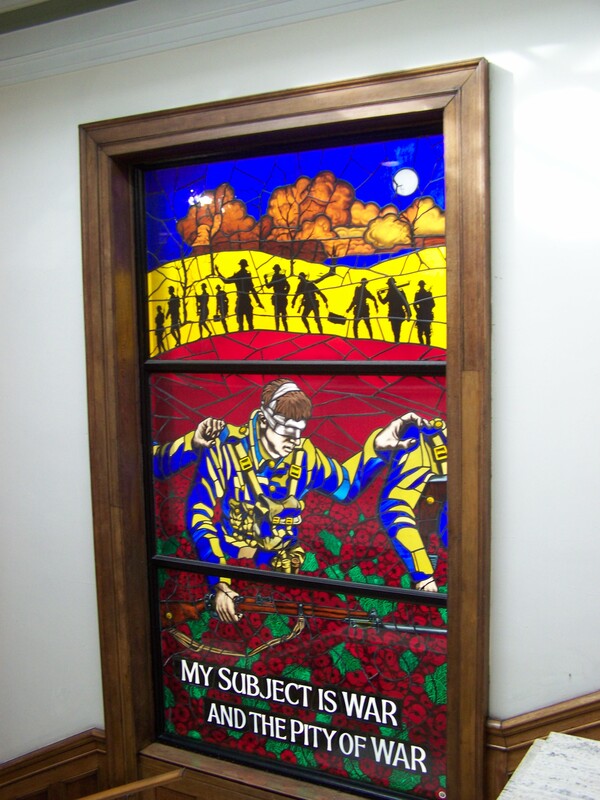 I don’t want to get all Manics here, but we really did get the power to better our selves and our situations through libraries. And it wasn’t just books. Soon I was expanding my musical knowledge with the brilliant music lending libraries in Liverpool Central and, once I’d moved to London, Westminster. My love of ska, reggae and dub came from here. The libraries allowed me to dip my toes into the scary world of classical music, of world music and spoken word records. I borrowed BBC Sound Effects LPs with an idea of recording my own radio shows, but mostly because I could borrow them. They were there, available to me, and it would seem wrong not to. Libraries gave me, and millions like me, that power. 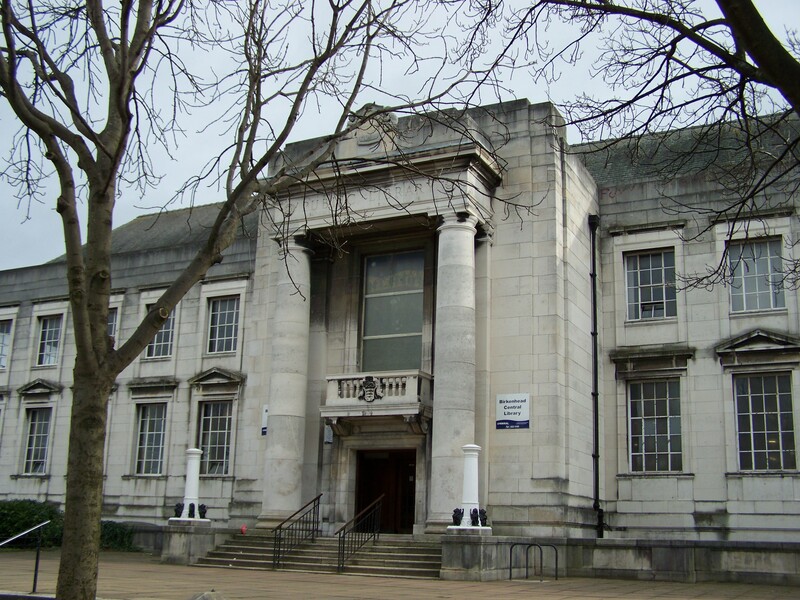 As I grew up, left home, went to university, got jobs, lost jobs and moved about the country, libraries were my constant. My oasis of calm. I would apply for my library card in a new house before I would register for utilities. By now I could afford to buy my own books and started building up my own book repository, but I would often return to the public lending library to try new authors, investigate new music, photocopy, go online and attend lectures and workshops. It’s only now that I realise why I was still drawn to libraries: it was purely down to the fact that I needed to make use of them, to show them that I still appreciated what they did for me throughout my young life. Like a family member you feel you owe a debt to. I have weekly visits where I make sure that I borrow at least a couple of items, and I pay to use the multimedia section. Because I can. 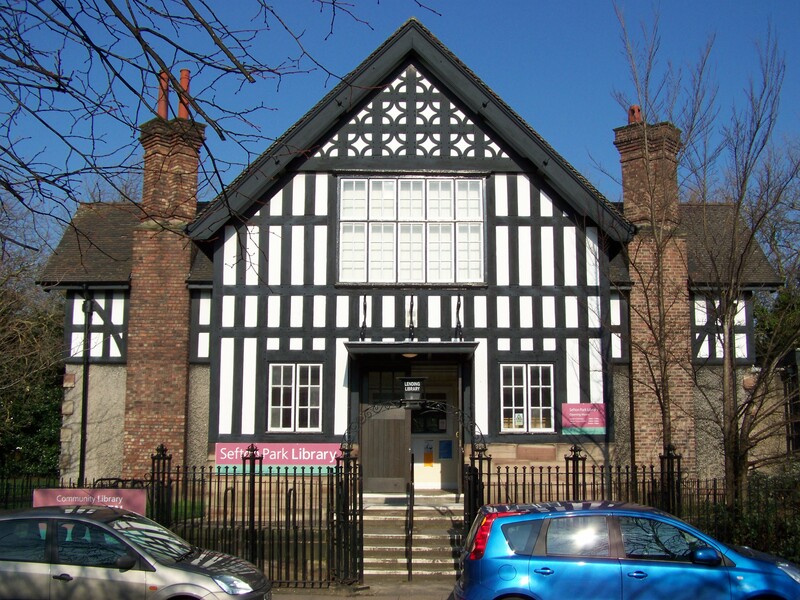 A couple of years ago, Wirral’s libraries were threatened with closure. Not just a couple. The whole lot. This was then rejigged so that ONLY half of them would disappear. At the last moment, the Culture Secretary Andy Burnham stepped in and halted the plans (The Guardian‘s John Harris wrote about them here http://tinyurl.com/dfox76). 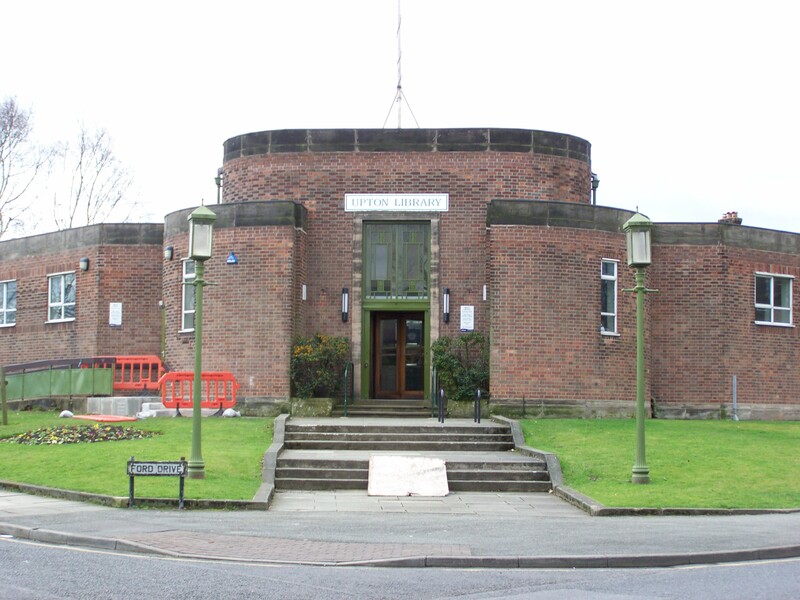 Today, Wirral’s libraries, just like every other library in England (at least), faces the same threat of extinction. Will Jeremy Hunt step in? Not when it’s the direct policies of the Coalition Government that are causing the problems. I can get all ideological about the right and their loathing of the educated working class, but this shouldn’t be about ideologies. It’s about community, education and, dare I say it, society. Panem et circenses is the tried and tested preferred method of keeping people in their place, and while society gorges itself on celebrity this, that and the other we lose the ability and desire to question our rulers. Why did I become a socilaist? Because I read, and the books I read I had access to only through the public library. So, back to the start, and Griff Rhys Jones’ functionality quote. Should we care about libraries as a physical thing? A building, a repository of treasures? Surely in the 21st Century the internet has overtaken the library as the main gateway to knowledge and information? Are downloadable e-books, online encyclopedias and superfast search engines the way forward? There’s a strong argument to be made for this, I know, and I use these as much as the everyday non-geeks among us. But there is something spirit-sappingly soul destroying about the alternatives to libraries. Aside from the architectural arguments about a lot of our great public libraries (the 19th Century hubristic competition of public building work, in the North in particular, has given us some staggeringly beautiful libraries…and the functional utility buildings of the early 20th Century make me quiver excitedly) libraries, like post offices and pubs, are great community centres. The heart of our community is built around places like this, sites that the public own and make use of. Is it hyperbole to suggest we risk sliding into a new dark age if our libraries go? Probably, but to me it feels like that. Ask some Ancient Romans, they’ll know what I mean. Excuse the rambling polemic. This page will be updated and edited when I clarify my thoughts. 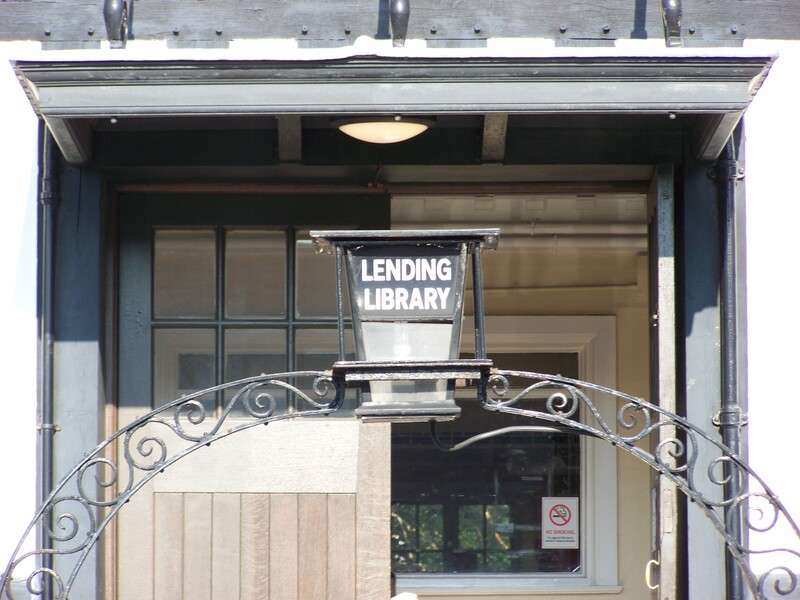 My initial idea is to photograph all the libraries that have meant something to me in my life. The first three are on this page now, others will be added. I’d like to add other people’s stories to this page too, with libraries they love. Please do send your thoughts, stories, photos to me. It would be brilliant if you didn’t mind me adding them here as well. Have a look at http://tinyurl.com/6g4ooes if you would like to do something to help the #savelibraries cause, and I’d advise reading all the links posted on the John Harris piece I linked to earlier. He knows his stuff. Putting aside the theme of this excellent blog, it’s especially intriguing for me because of parallels in our individual backgrounds. For example, I was christened in Sefton Park church and have (or, had) quite close relatives in Port Dinorwic. Great post! 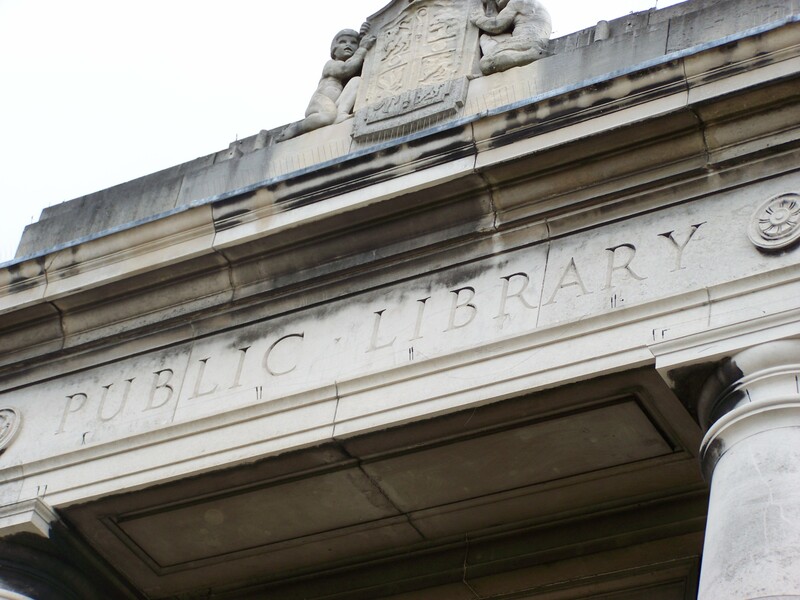 Always interesting to read personal stories about why libraries are so important. Incidentally, you may be interested to know we have collected and published a range of personal stories at http://www.voicesforthelibrary.org.uk. Every story is a reason why libraries should be both saved and invested in. They are vital for society and should be treated as such by local authorities across the country. Look forward to reading more stories here.